The Botnia Targa's have a fantastic reputation as fast, seaworthy boats, understandably referred to as "the 4x4 of the sea"
When onboard you can appreciate why they have earned this reputation, everything seems solid, safe and with a practical purpose. 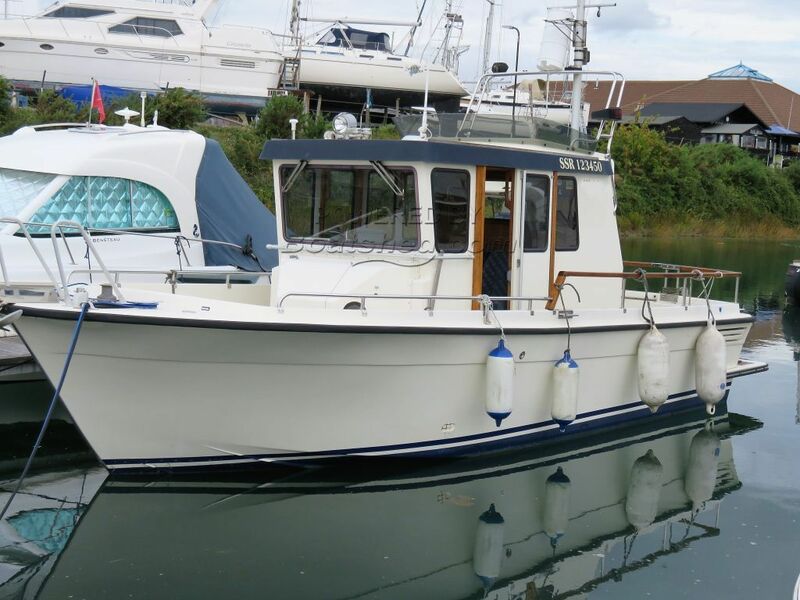 This example is in nice condition and the current owner has recently spent money on her ensuring everything is in good working order. This Botnia Targa 25 has been personally photographed and viewed by Bruce Mowatt and Dave Mowatt of Boatshed Hayling Island. Click here for contact details.